I WILL WALK OFF YOUR SINS: Pilgrim seeks sinners for mutually beneficial arrangement. Seven Deadlies a specialty. With these words Ailsa Piper's journey begins. Less than a month later she finds herself hiking through olive groves and under translucent pink blossoms, making her way from the legendary city of Granada, towards the cliffs at Finisterre in the far north-west of Spain. On her back she carries an unusual cargo—a load of sins. In the tradition of medieval believers who paid others to carry their sins to holy places, and so buy forgiveness, Ailsa's friends and colleagues donated sins in order to fund her quest. She's received anger and envy, pride and lust, among many. 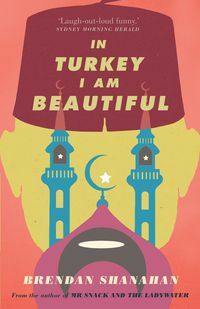 And she falls in love: with kindness, with strangers, and with Spain. 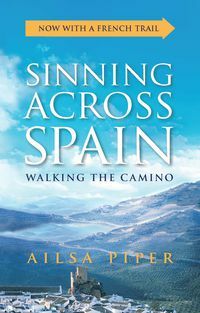 Sinning Across Spain celebrates the mysteries of faith, the possibilities for connection, and the simple act of setting down one foot after the other. 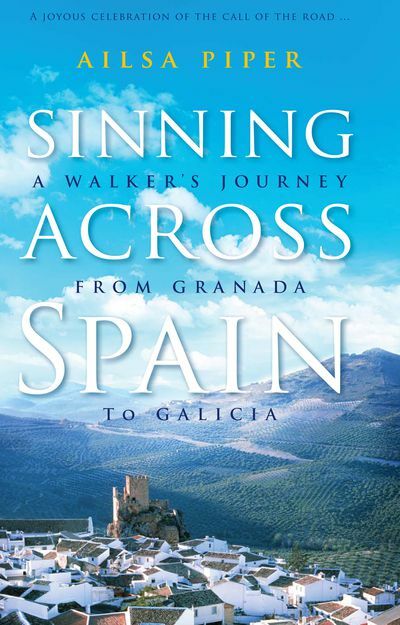 "Sinning Across Spain celebrates the blessing of bathtubs, the benediction of bunions, and the simple act of setting down one foot after the other." "This account is filled with landscape, history, philosophy, friendship, hospitality, poetic self-expression and albergues (pilgrim inns). The road is old, but the journey in Piper's words makes fresh reading." 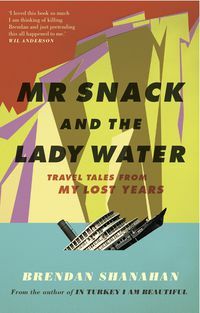 "Alisa Piper's personal journey ticks all the boxes of good travel writing . . . 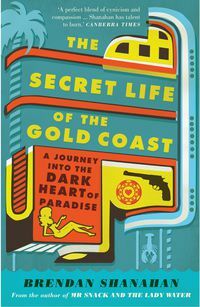 It is beautifully crafted and stays true to an excellent, perhaps brilliant, central theme." 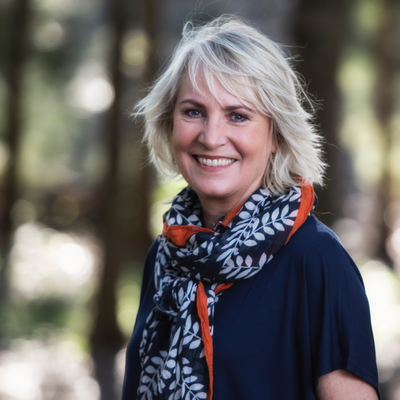 "She allows readers to share her joys and frustration; the beauty of the landscape and villages along the road, and the kindness of strangers.we can laugh and cry with her; share her pain, and appreciate the simple things that can lighten the load."